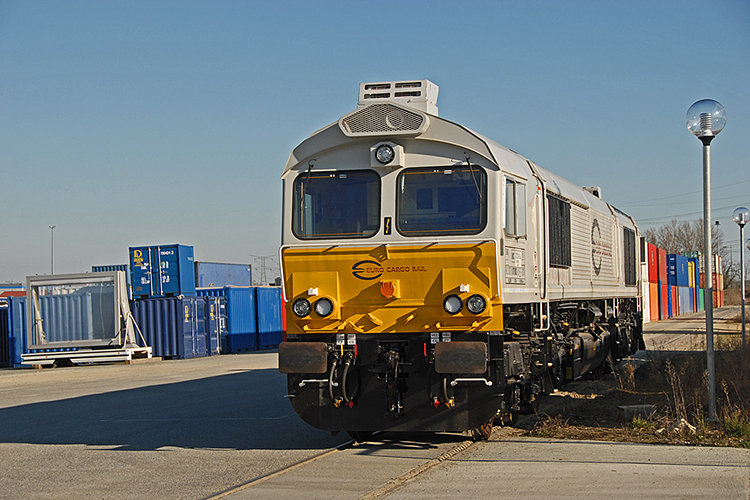 Euro Cargo Rail (ECR) from France ordered a batch of 60 JT42CWRM locomotives in 2006. This batch of 60 was meant to supplement an existing batch of 60 JT42CWR locomotives, subhired from EWS. After their arrival (2008 - 2010) in the Dutch port of Rotterdam, all locomotives were forwarded to the NedTrain workshops in Tilburg for final assembly. When the workshops were full, some units were stored in the Dutch port upon arrival. In the meantime, when various units were still undergoing the (final) assembly process at Tilburg, plans had changed. On 1 January 2009, ECR and mother company EWS became part of the DB Schenker group. Due to changing market conditions and the need to replace older German diesel locos, it was decided to use 32 units in Germany. 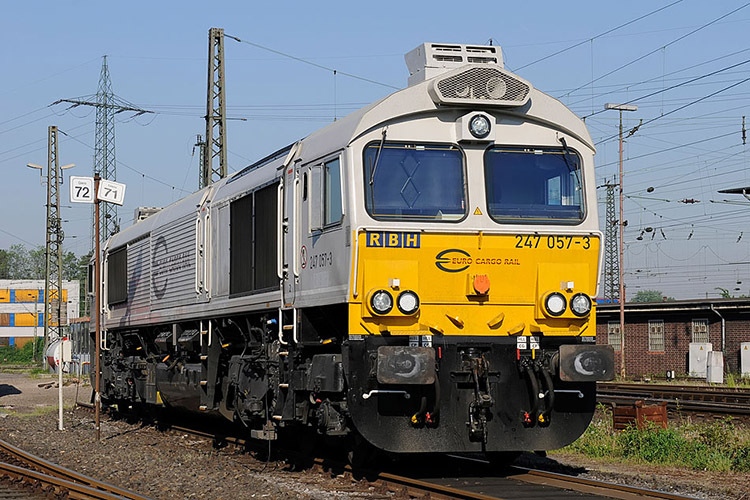 Not only did DB Schenker Rail Deutschland welcome the JT42CWRM as a member of the fleet in 2010, also subsidiaries RBH Logistics and MEG got to know the JT42CWRM. 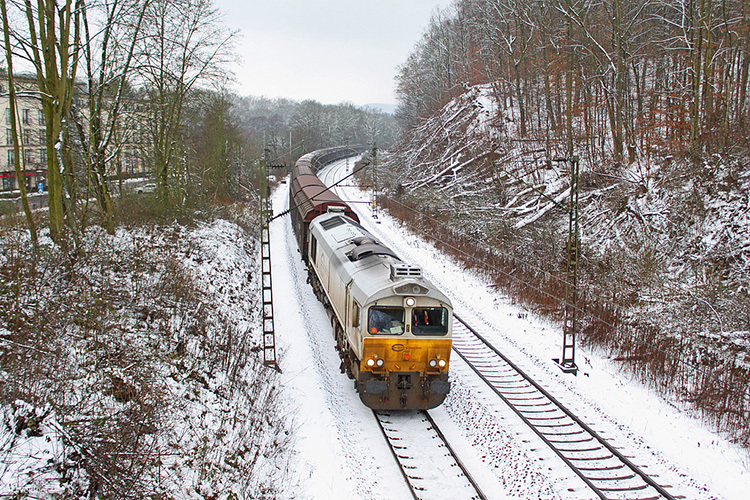 In 2013, DB Schenker Rail Deutschland acquired 31 of the 60 locomotives from Euro Cargo Rail. Three years later, several additional locomotives were transferred from ECR to DB Schenker Rail Deutschland. The latter was renamed into DB Cargo Deutschland on March 1, 2016.